Colorado Video Update and Other News – Life.Love.Skiing. I flew over to Colorado for a quick trip to get on snow last week. Spent 7 days there with 7 solid days on snow! 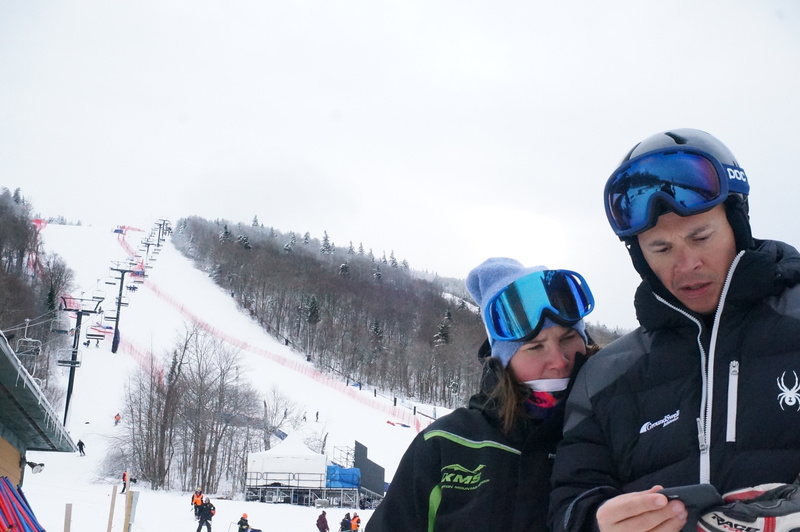 Glad I made the trip to get dialed before I forerun the World Cup at Killington this weekend! As usual my training depended on the generosity of the teams out there. I am so grateful to all of those who helped me out last week. In other news I am so incredibly excited for the World Cup here. I haven’t been able to sleep in a week. Not from nervousness that I might blow up forerunning and have a bunch of GoPros sliding down the hill after me, but excitement that this awesome event has come to where I grew up skiing, on a trail that I have skied more times than I can count. And yes, okay, maybe the first thing too. I poached some training today. The snow is absolutely incredible and the venue is coming together really quickly. 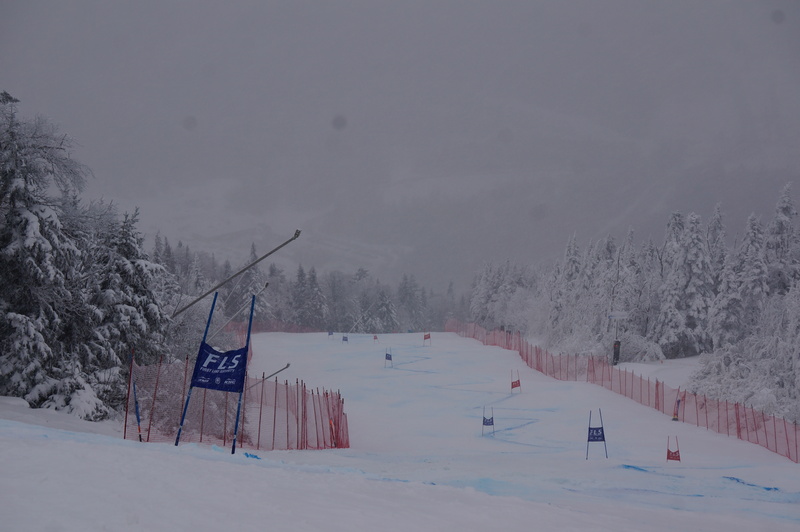 Tomorrow there is a hill free ski at 9:30 followed by some training. Then the fun begins! If you are around at all this weekend, come say hi!